We are so much more than a pink ribbon and one race a year. 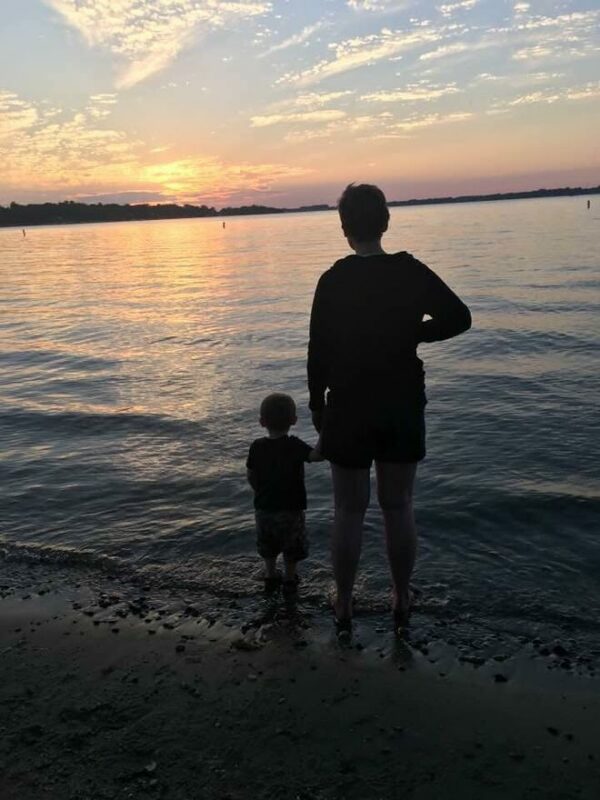 This blog post is the beginning of our Komen Spotlight interview stories with women of all different ages, backgrounds, and experiences with breast cancer. Our hope is that by sharing more individual stories, we can connect in more meaningful ways. Meet our first guest, Briana. My name is Briana and I was diagnosed with metastatic breast cancer at the age of 30 right from the start. I never experienced an earlier stage cancer. I exercised regularly, I ate decent, I had no family history. I did regular self checks and immediately made an appointment when I felt something suspicious. My son was one years old. I was 6 months into a new job. We are so honored to partner with you to share about the community you are creating online for women who have been diagnosed with metastatic breast cancer. Can you share more about that? When I was first diagnosed, I had an outpouring of support from many organizations. 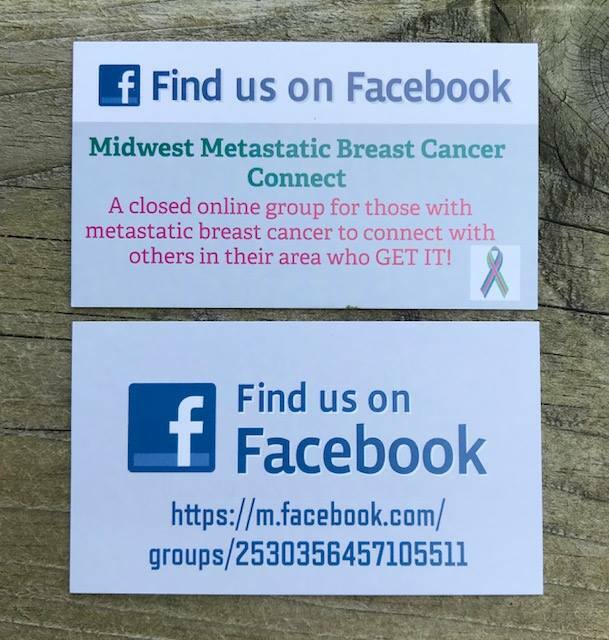 I got several phone calls from people who have had breast cancer, but no one could seem to find me someone to connect with in my area who had metastatic breast cancer. The support was nice, but metastatic and early stage cancer is a very different experience. I desperately needed someone to connect with. I eventually did find some online support groups, which were so beneficial. I wanted to create an online group specifically for my surrounding area in hopes that organizations and clinics could refer other metastatic patients directly there. What is something about your journey you wish more people knew or could understand? People are still dying from breast cancer. I thought I would go through a year of hell and be able to go back to my life. Imagine my shock when I was told there’s only a 20% chance of me living to see 35. There’s no cure for metastatic breast cancer. I will be in some form of treatment for life, the thought of this is exhausting verging on torture. Early detection and awareness is important, but it leaves out those of us who need help the most. When I see billboards and other marketing only mentioning early detection it is like a kick in the gut! Don’t forget about me and my friends. The only thing that will save us is research! 30% of those diagnosed with early stage breast cancer will go on to develop metastatic breast cancer,despite doing everything right. Over 40,000 people are still dying every year. We need better treatment options, we need a cure! How has this diagnosis changed the way you approach your life? The biggest way it has changed my life is I am pickier about how I spend my time. My number one priority is my son and my family. If I don’t want to do something, I don’t feel bad about saying no. I don’t feel the need to try to be superwoman, and be able to do it all. I practice self care a lot more than I used to and enjoy the present rather than constantly living for the future. What are some resources in Greater Iowa that have supported you on your journey? In the beginning, many organizations reached out to me with phone calls and care packages. What I really wanted was someone who was dealing with the same diagnosis because I couldn’t figure out how to live with this cloud hanging over my head. I learned that there really aren’t many resources specifically for people with metastatic breast cancer and their unique needs. I’m very grateful that Komen of Greater Iowa is focused on supporting those with metastatic breast cancer and open to ideas of what can be done in the future. Are you joining us for Race for the Cure this year? I’m excited that Komen of Greater Iowa is passionate about supporting all stages of breast cancer and would love to support this organization at the next Race for the Cure. Thank you, Briana, for sharing your journey with us. You can join her Facebook Group to stay more connected. ⇐ Peterson Financial Group is Pink Mulligan’s presenting sponsor!